You may have run into Microsoft Excel while accessing a computer in a school campus or public library. Most people see Excel as a simplistic spreadsheet program, but it can actually be used to perform advanced statistical analysis when used properly. If you’re interested in getting the most out of Excel, this $51.98 CAD bootcamp can show you how. 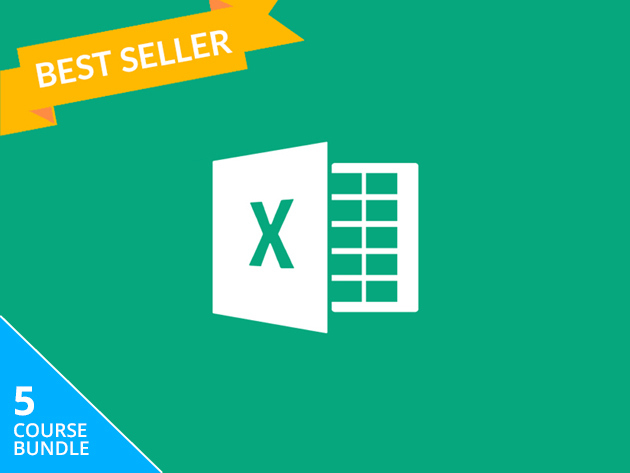 The 2019 Microsoft Excel Bootcamp Bundle features 5 courses on Excel’s many tools and uses. 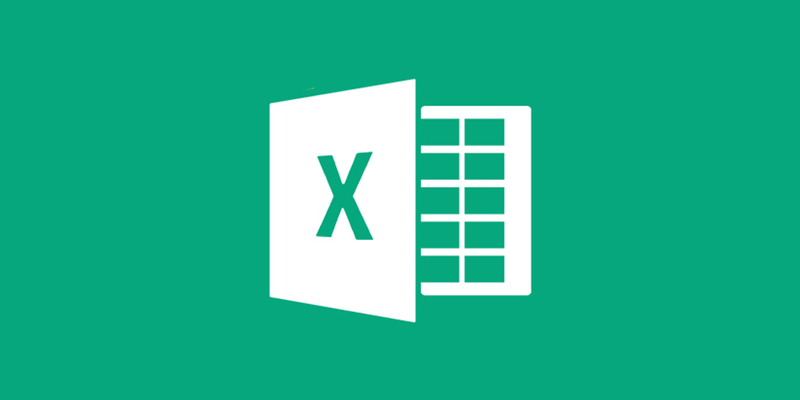 For example, the first course will introduce you to Excel’s basic functions, such as how to navigate spreadsheets and using formulas such as IF and VLOOKUP. The bootcamp features a Business Analysis course, which shows you how to use analysis and forecasting techniques such as Dynamic Ranges and Regression. Once mastered, Microsoft Excel can make you a statistical analysis guru, and the 2019 Microsoft Excel Bootcamp will point you in this direction. It’s currently on sale on MobileSyrup Deals for $51.98 CAD [$39 USD], or 97% off.